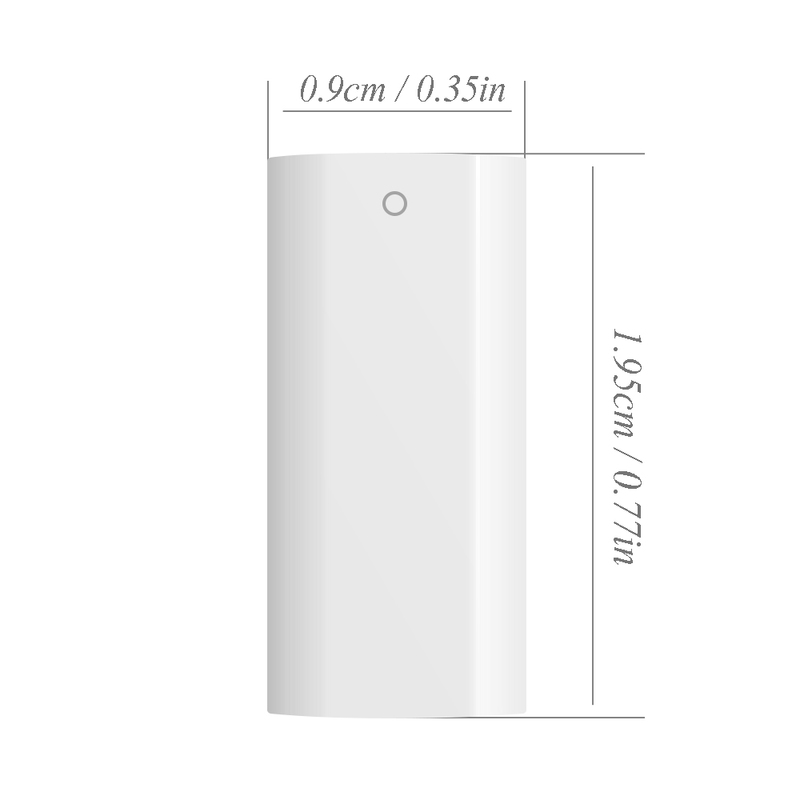 Apple Pencil Charger Adapter for iPad Pro Pencil,perfect design for the apple pen to the charging cable. 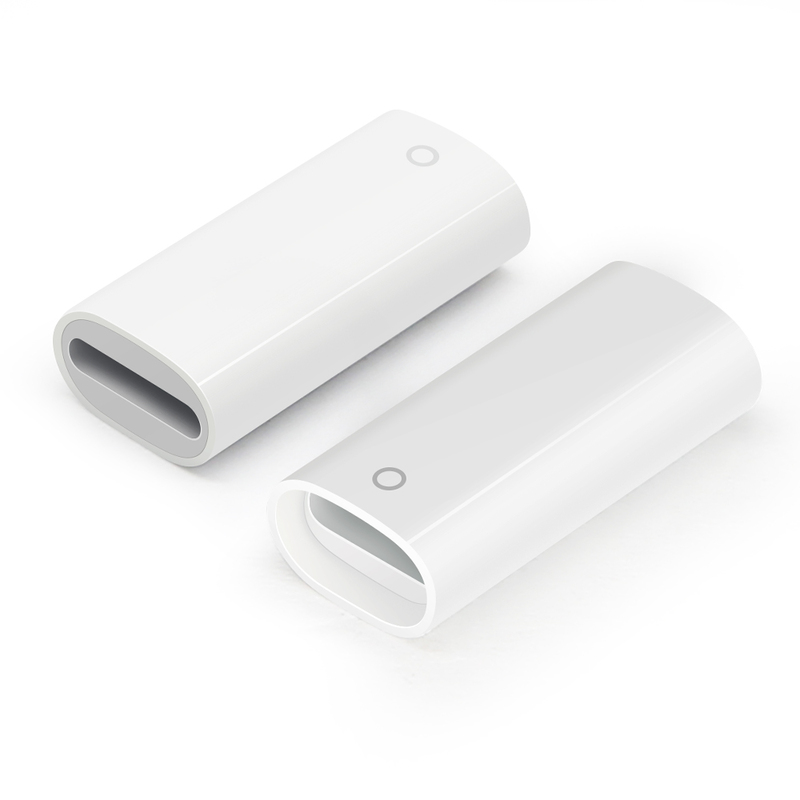 Easy & Convenient Charging Adapter:With this charging adapter, It's much easier for you to charge your Apple Pencil by plugging your Pencil into a charging cable. 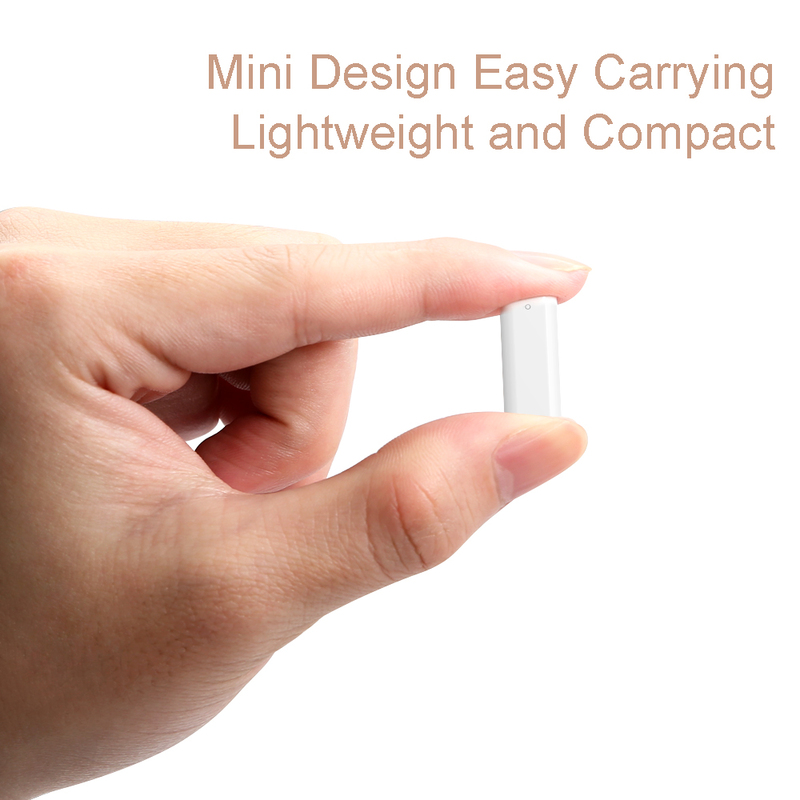 Mini and Compact Design:Mini and compact design which is convenient to place it in your bags, pockets, cases and so on. 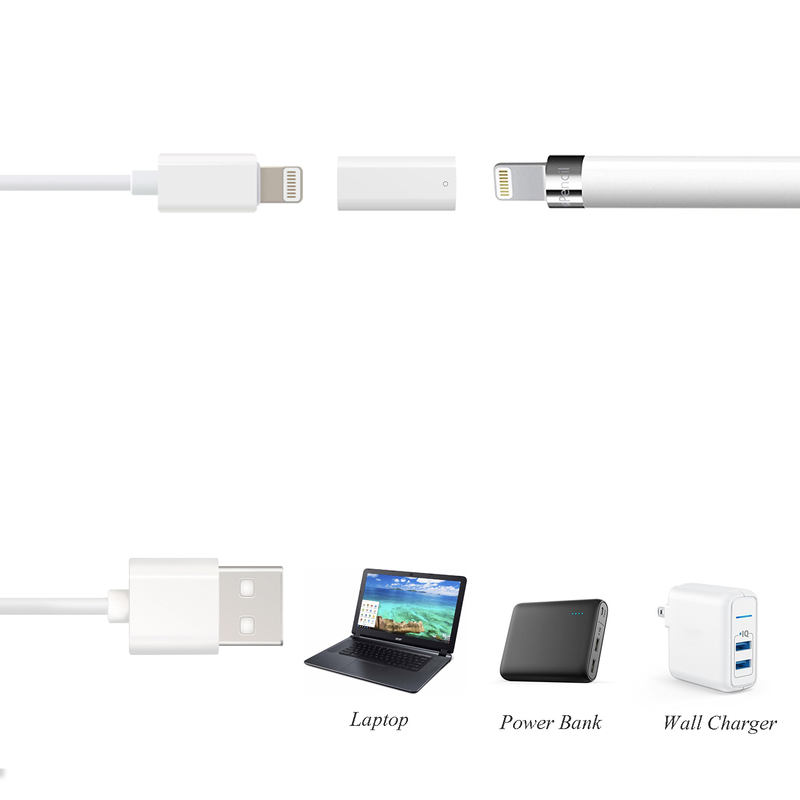 The Charger Adapter connect directly between the apple pencil and charging cable, no need to carry another charging cable,how convenient!!! 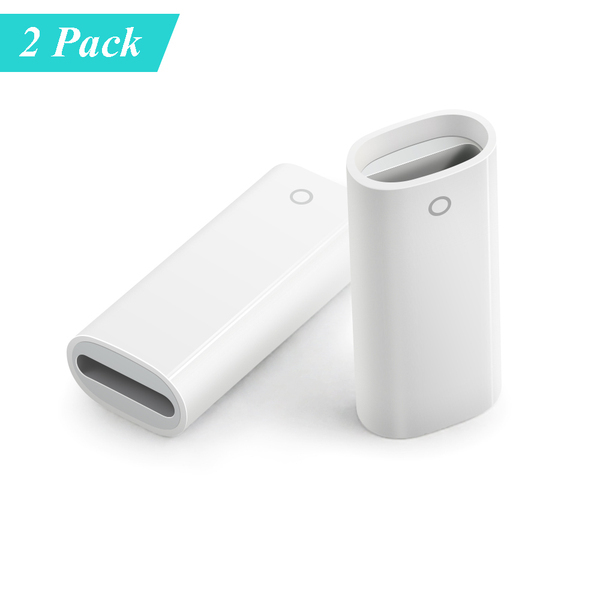 What you get: COOYA 2 Pack Apple Pencil Charging Adapter.30-Days worry-free replacement or refund. If there is any confusion about the adapter,please don’t hesitate to contact us.We offer the friendly and professional customer service. 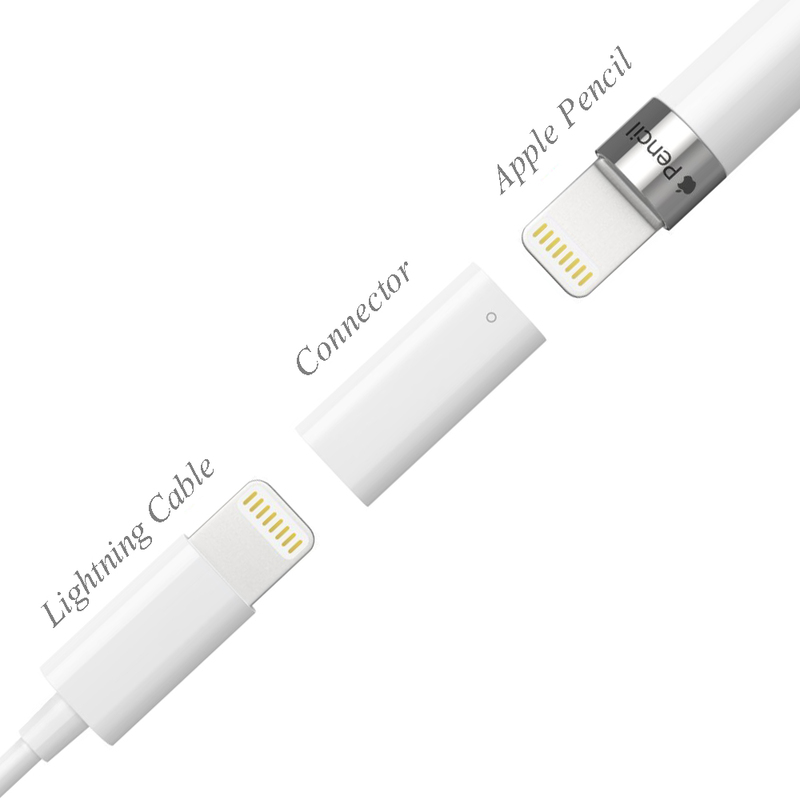 The Apple Pencil Charger Adapter connects the concave connector to the Apple Pencil, the other connecor connects to Charging Cable to charge the Apple Pencil. Uses premium materials and precision engineering to bear 5000+ plug and unplug. That’s much more durable than other adapter. 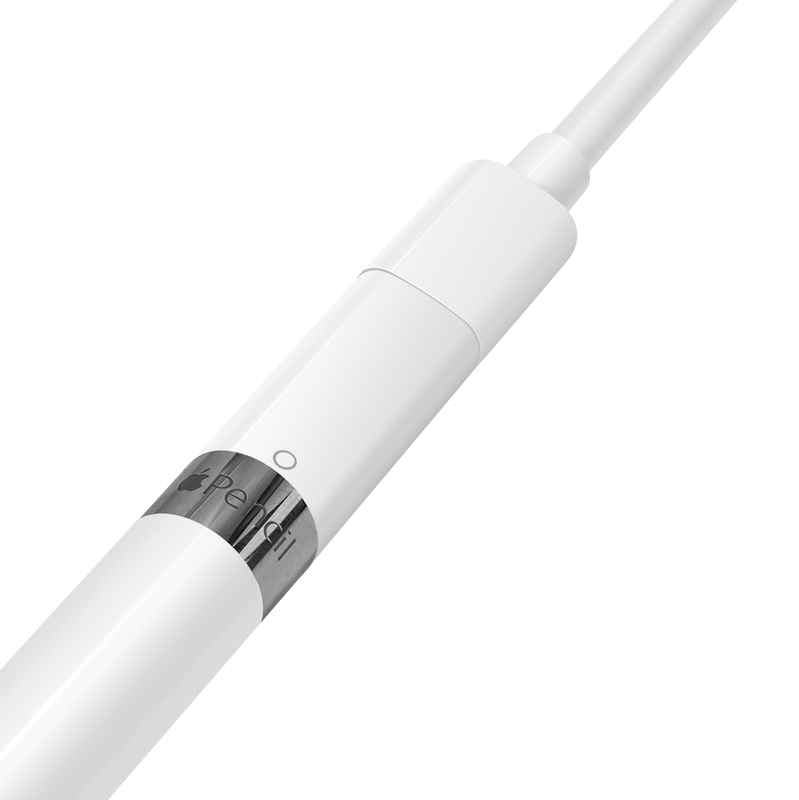 To read the Apple Pencil Charging status and Charge Capacity, you need to connect your Apple Pencil to iPad pro by opening the Blutooth Function and then add Apple pencil battery display function to the iPad Pro.